Voted Best Place On Earth. By Us. A stay in Kagata is not just a holiday, its a life experience. 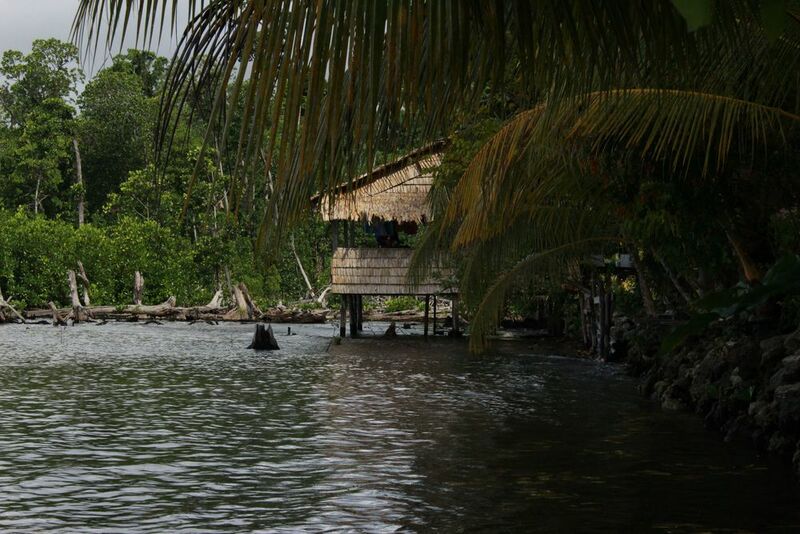 The Solomon Islands are a beautiful cliché. Warm, crystal clear water, Coconut palms and beautiful, happy people. Kagata Village is tucked into a remote north corner of the hundreds of islands that make up the group. This is not a 5 star resort. This is back to basics blissful island living. Its timeless and a stay here will never become a vague memory of just another bland resort. You can catch your own dinner here, Dog tooth tuna, Spanish mackerel, mangrove jacks and mud crabs. You fit into the lives of the villagers as much as you want, or not. 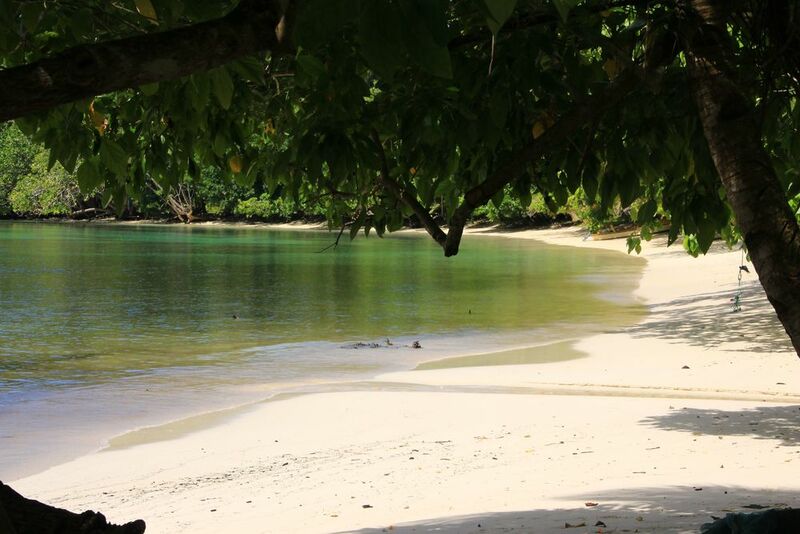 Lie under a tree, look for crocodiles, snorkel (not with the crocodiles) or surf. 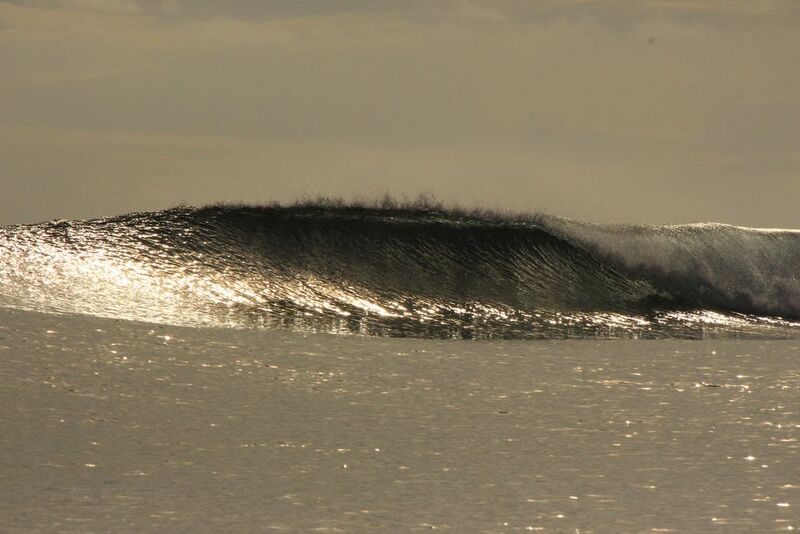 Drop down the face of a glassy left or right. Short punchy tubes or longer crystal walls, empty. 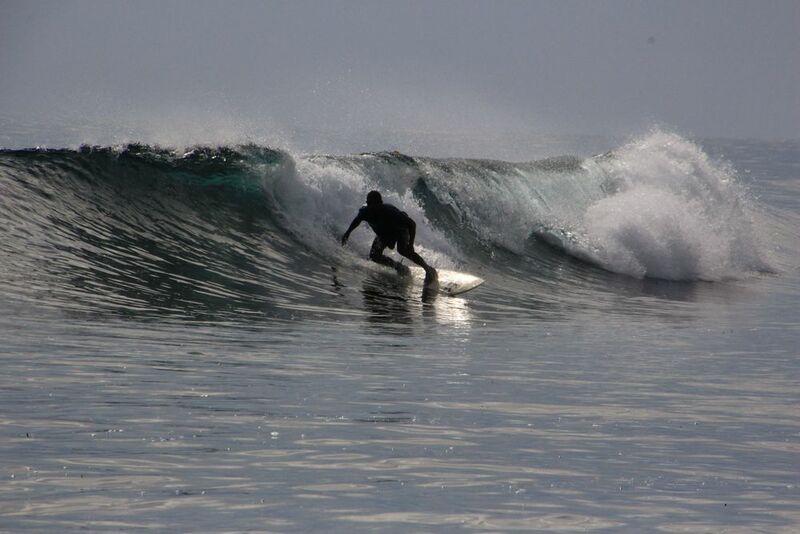 On these days you can have a surf you will relive, forever. Smiles will win you in heartbeats. You are with friends. 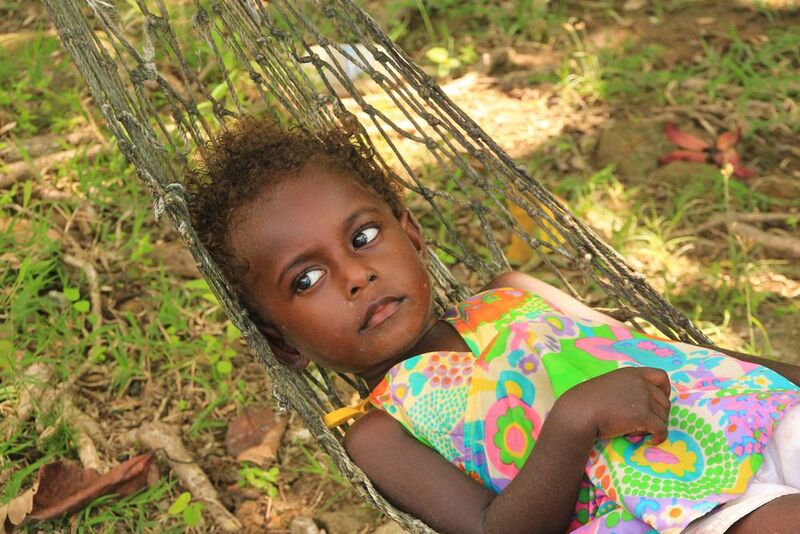 You'll fall in love with the easy going charm of the Solomon Islanders. Clean, clear water, air, fish and reefs. Endless, colour filled and lush landscapes. Pristine. The perfumed and delicate flavours of local pineapples, mangoes and freshly caught fish. Simple, wholesome and healthy. 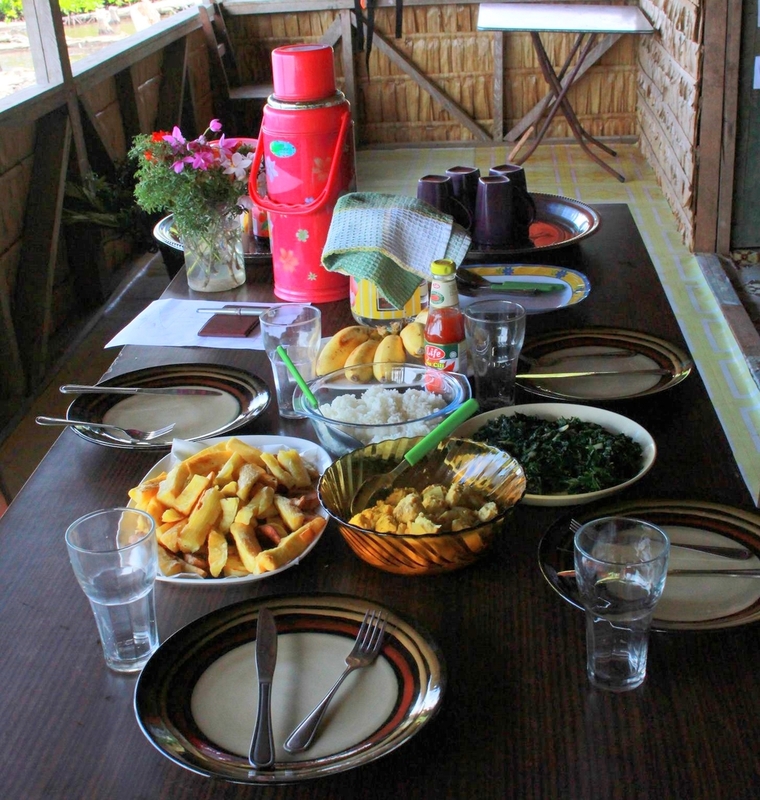 The Kagata Village experience is not your average holiday. This is a place that is special, and needs to remain simple and unspoilt. The world needs places like this, to allow us to learn to slow down, to breathe, to realise there is another way to live. Here is a life of quiet simple dignity, attuned to the environment. Survival means understanding. Understanding the nuances of the jungle and the sea. This is not a place for developers or big business. This is hallowed ground. a holiday here will not only heal you, it will help the islanders maintain a lifestyle free from development, from mining and logging. This is a place for lovers of the planet, for lovers of simple magical experiences, and for those wanting to rediscover this love. Flying, skimming across the face of a perfect wave watching the coral slide beneath. Watching line tear off your reel as an unknown monster screams into the depths. Snorkelling, warm and weightless over the everyday busyness of the reef, alive with colour and life, Maybe just simply breathing in the spectacular colours of the tropics is your style. This place is will guide you. Your other life will fade as you ease into the rhythm of the islands. Want to be left alone? Easy. No phones, no sales pitches, no car alarms, no internet, no outside, no worries. Island time seduces you, eases you slowly into its pace . The "real" world fades. There is nothing you have to do. Just be. Ever eaten mangrove spears? Clams, straight out of the sea?Tasted the sweetness of freshly caught fish, pine-apples that prove there is a god or bananas and mangos straight from the tree. The food here is as close to the source as you can get. Cleansing, refreshing and lightening.